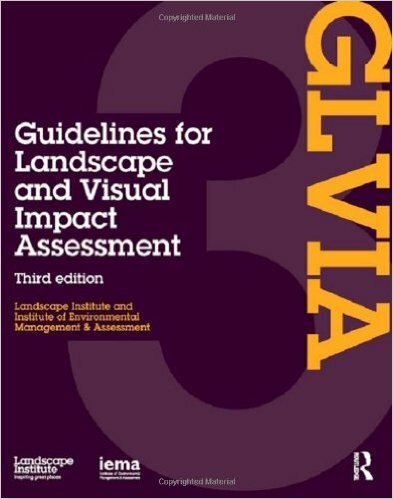 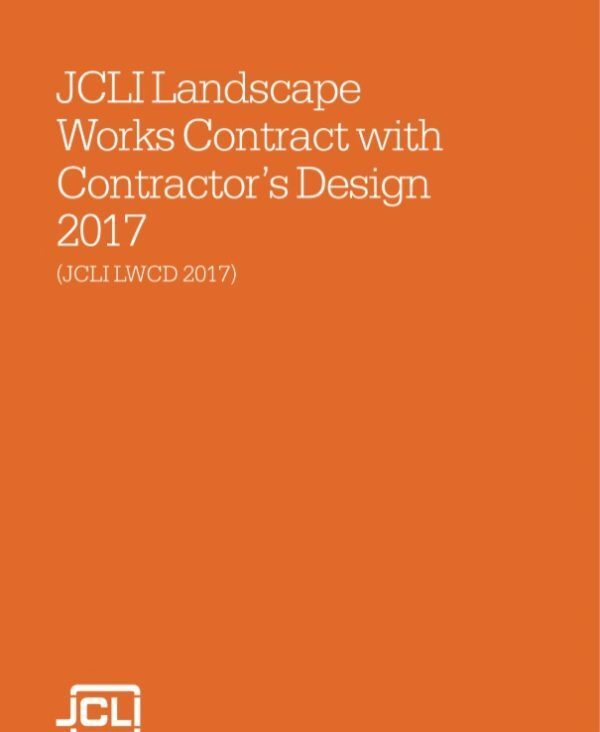 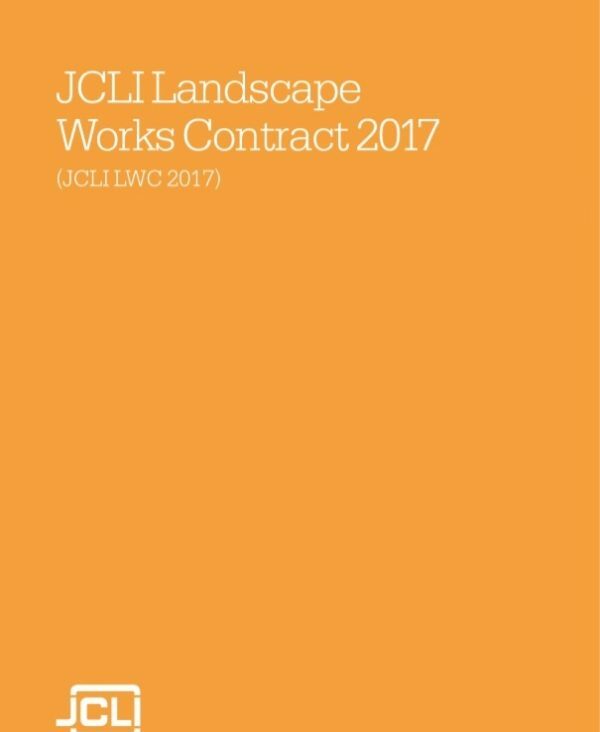 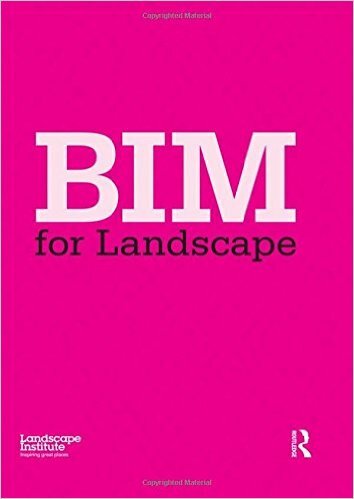 View basket “JCLI Contracts – Landscape Works Contract 2017” has been added to your basket. 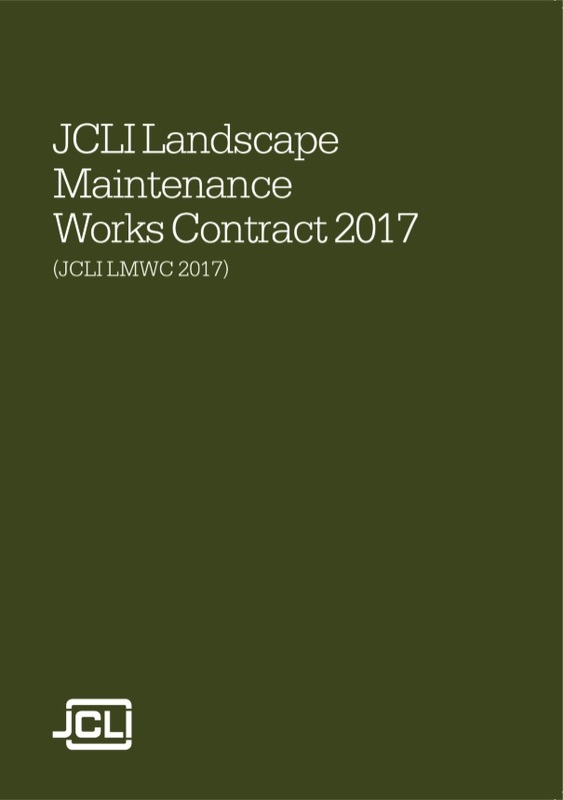 A Standard Form of Agreement and Conditions of Contract for Landscape Maintenance Works (JCLI LMWC) which is appropriate for all types of landscape maintenance project of any value, but is predominantly for use as a ‘commercial’ contract. It includes considerable flexibility and is appropriate as a back-to-back contract with a landscape construction contract.